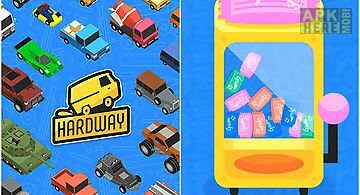 Road builder construction site game for android description: in this building game take on the job of a construction man operate the heavy excavator construction cement dump trucks and a road roller to paint the road. 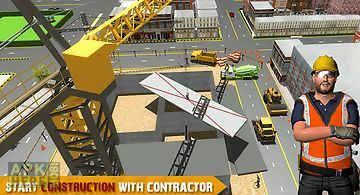 In this road builder construction site game you have to play a role of crafters drivers and builders. 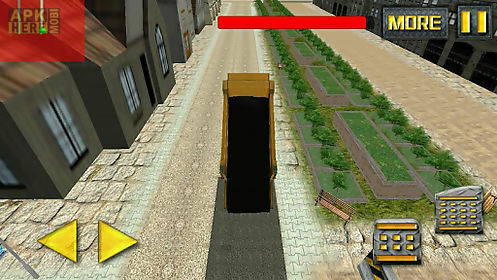 Use you driving skills to steer this heavy construction vehicles around the construction site and do not smash with them. 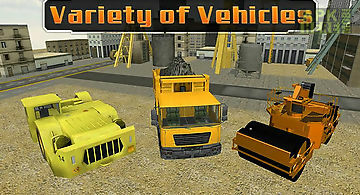 Thisbuilding game will let you have the full control over the heavy construction vehicles including heavy excavator dumb truck road liner. 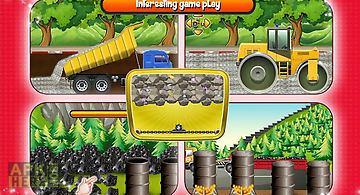 In this game you will have to play the role of the construction man to transport building material on your construction truck and dump it on the construction site. Then you get to drive the road roller. So be perfect in your duty as a construction driver. 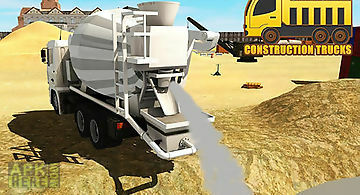 Drive the heavy excavator truck to pick up the road construction material and load the dump truck with sand cement. 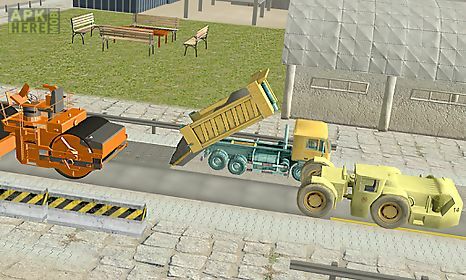 Next step is to use the automatic switch control to drive your dump truck to the desired location on the city road construction site where you will unload the road building material. 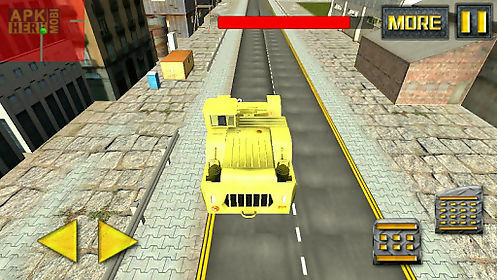 Now it 39 s time to bring the giant road roller into action and by using your crafting skills paint the city road. 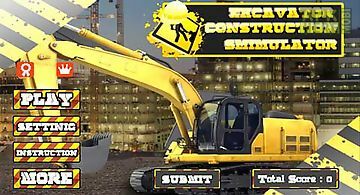 Complete each challenge of this building game and test your skills with your dedication. 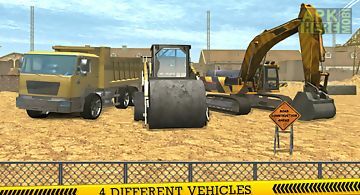 Road builder construction site features: amazing graphics environment real life machinery models a number of heavy machinery to operate progressive levels real life simulations road builder construction site game is waiting for you : u you will be challenged different shapes and devastating barrages in this real life experience road builder construction site game. It also makes the game more interesting more colorful picture. 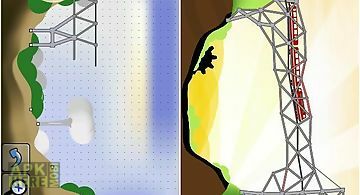 Easy game operation will enable you to calmly face the challenges and complete unique levels. Everything will show you a perfect mega gamer. Welcome on the construction site and we are happy you want to help us out to work on the roads around our factory! They are extremely damaged by big trucks.. 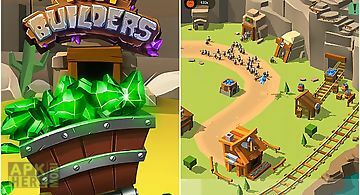 Tap the screen as often as possible to help the hero get resorces needed to build a village. 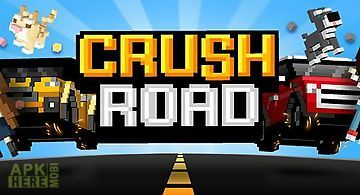 In this android game you can become a successful gold digger m..
Drive a fast car along a winding path. 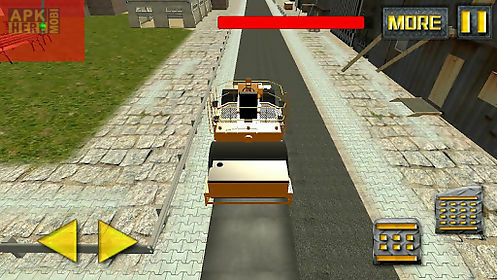 Do sharp turns while drifting ram various obstacles and hit annoying pedestrians. 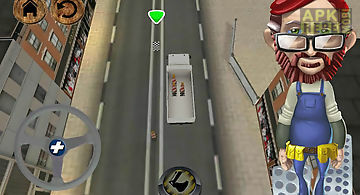 In this game for android machines .. 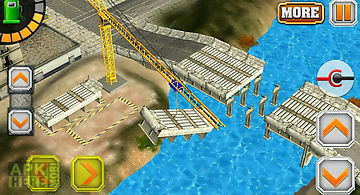 Build a bridge with the given amount of materials to let the train safely cross the valley. All levels are solvable. Please try the lite version before you.. In this excavator construction driving parking game you have to park your excavator very precisely. Become a parking master by practicing your parking skil..